Baobab Foods, LLC is an organic superfoods company on a mission to provide high quality, great tasting, nutrient-dense ingredients and retail products that deliver natural fruit-based nourishment for consumers and create socio-economic opportunities for marginalized African communities. Headquartered in Bellevue, Washington, USA, we have dedicated production facilities in the United States and South Africa. 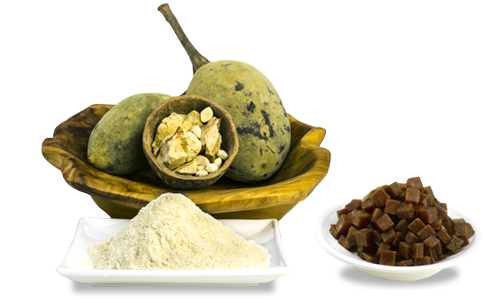 We are the world’s largest FSSC 22000 certified supplier of organic Baobab Fruit Powder from the southern African region and the leading distributor in the USA. Our proprietary production techniques ensure that all of our products are of the highest quality, consistency and stability. Our global footprint enables us to service our customers located in all geographies and time zones worldwide. View our range of healthy innovative ingredients. 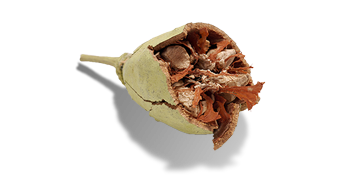 Discover why we are world’s leading Baobab company. 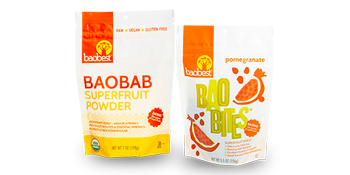 Baobab Foods LLC is one of those rare companies that is fully involved at every step of the entire supply chain.